The ideal warmth for pretty much anything. The classic Down Sweater is lightweight, windproof and has been fine tuned with a new 100% recycled polyester ripstop shell, 800-fill-power 100% traceable down. The Down Sweater is filled with top quality European Goose down that is 100% traceable, to give you featherweight, compressible warmth that will keep you cosy long after everyone else has headed inside. The shell fabric has been revised, it is now 100% polyester ripstop, it resists tearing, sheds snow and light rain and is fully windproof. 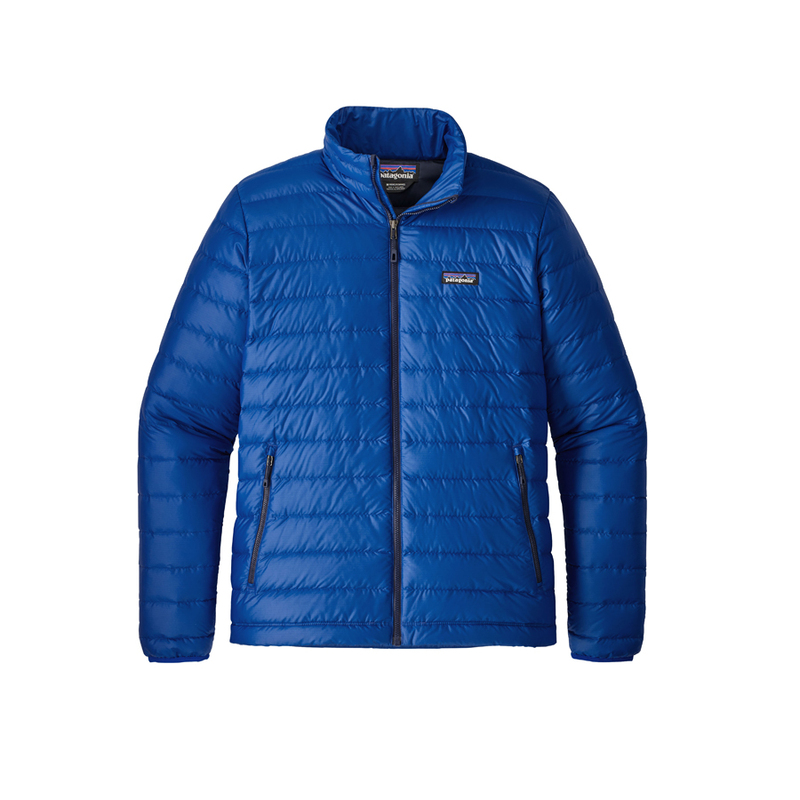 The 800-fill-power premium goose down is stabilized with quilted-through construction, a drawcord hem that tightens from inside the zippered handwarmer pockets, and an interior chest pocket that doubles as a zippered stuffsack with a carabiner clip-in loop. Now with a more contoured fit, new quilting lines and a slightly longer hem. Nylon-bound elastic cuffs seal in heta, and the DWR finish sheds moisture. 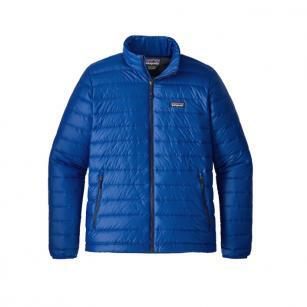 Shell: 1.4-oz 20x30-denier 100% recycled polyester ripstop with a DWR finish.